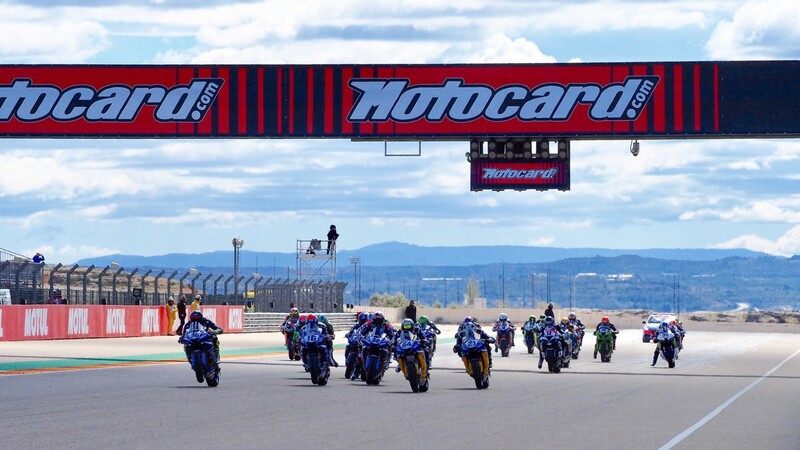 It was a return to the fore for Leon Haslam (Kawasaki Racing Team WorldSBK), who managed to get the ZX-10RR firing on all four cylinders, launching a serious podium challenge in WorldSBK Race 2 of the Motocard Aragon Round. 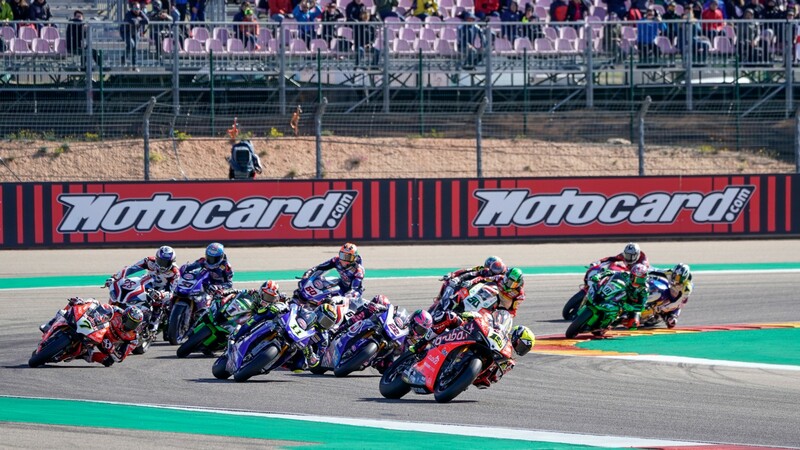 The popular British rider was in amongst the fight and even got ahead of his teammate Jonathan Rea in the closing stages but finished a strong fourth in the end. In what a “disaster” on Friday and Saturday, the ‘Pocket Rocket’ needed a big push on Sunday to get him back at the sharp end of proceedings. 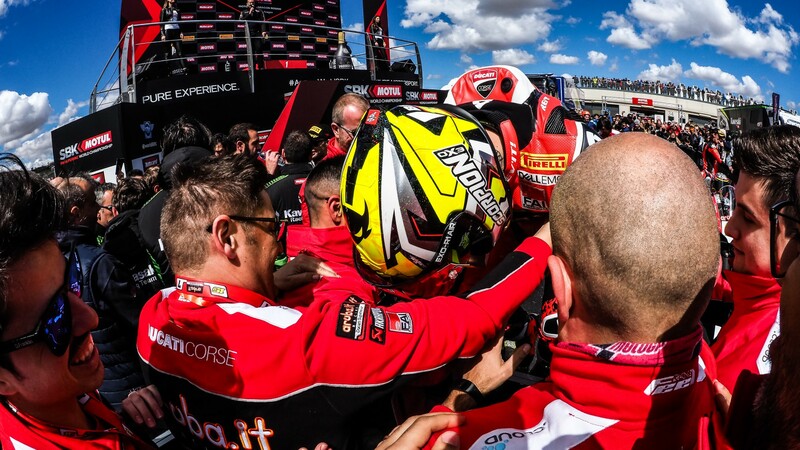 An inspired ride saw him push his way passed the opposition and cement himself within the second-place battle, which consisted of Chaz Davies (ARUBA.IT Racing – Ducati), teammate Rea and Alex Lowes (Pata Yamaha WorldSBK Team). 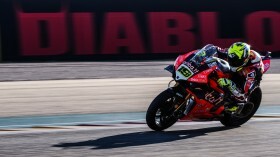 Haslam was challenging for the podium for the first time since Phillip Island, having not been in contention for the podium at the Pirelli Thai Round at Buriram due to a back injury. 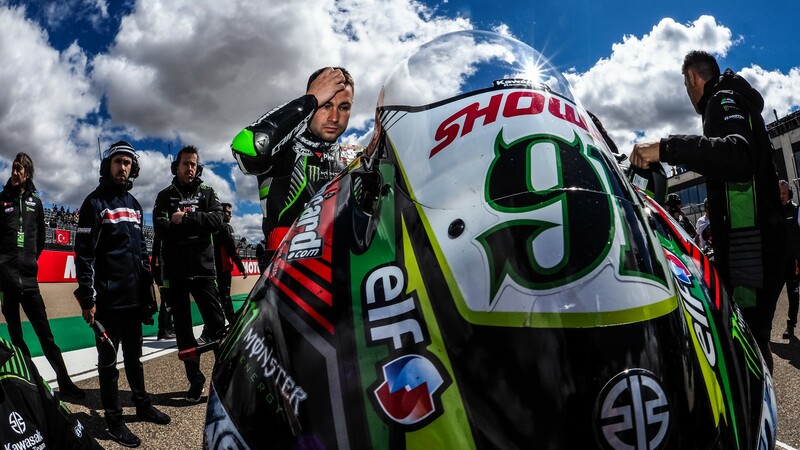 The MotorLand Aragon circuit holds special memories for Haslam, with a pole position in 2015 one of the highlights. Assen has special memories for Haslam, having taken two three WorldSBK podiums at the venue, whilst also achieving five British Superbike wins at the famed track. Be sure to see Haslam right up the front of the field and battling it out! Watch Haslam and the rest of the 18-strong rider line-up at Assen with the WorldSBK VideoPass!